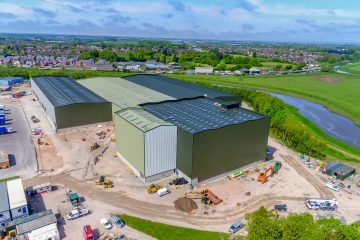 Hopgrove Productions have worked with many Quarries over the past 2 years providing drone photography and site safety videos. Historically the usual way of updating aerial photographs for the quarry industry was to book the services of an aeroplane to obtain several high altitude shots of the quarry complex. Using aeroplanes and a photographer is costly however, and the number and variation of photographs can be quite limited. 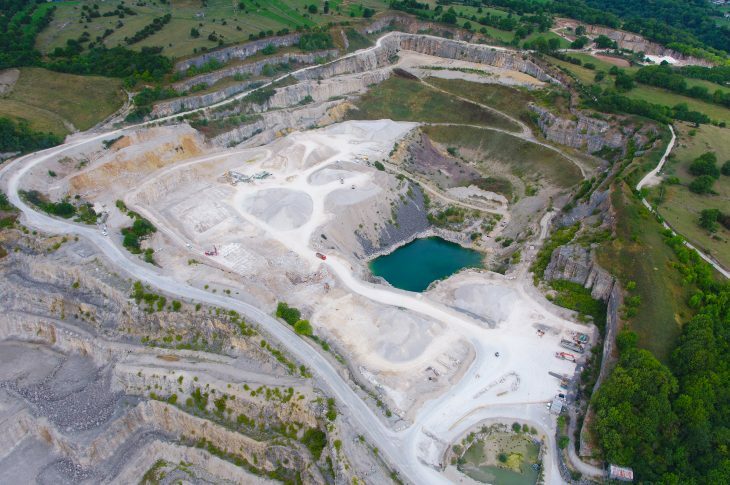 And so many forward thinking quarry companies are now looking at drones to provide the images they require. Our drone team regularly provides aerial photographs for Tarmac Quarries located in several areas of the UK. The quarry managers benefit from a large cost saving and ease of booking. In addition the wider range of images we provide from different heights and positions around the quarry make the images much more useful. Our drones carry the most powerful cameras available for medium sized drone and so the photographs produced are of exceptional high resolution quality.